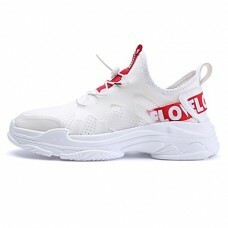 Category	SneakersOccasion	Outdoor, CasualUpper Materials	PU(Polyurethane)Outsole Materials	PU (Polyu.. 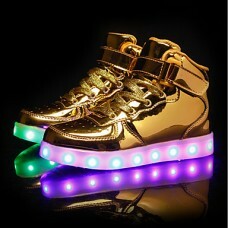 Gender	Unisex, Men'sCategory	SneakersOccasion	Party & Evening, CasualUpper Materials	PU(Polyuret.. 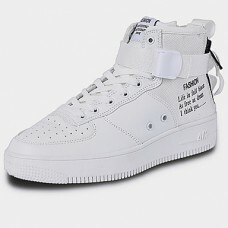 Gender	Men'sCategory	SneakersOccasion	Outdoor, DailyUpper Materials	Nappa LeatherSeason	Winter2018 T.. 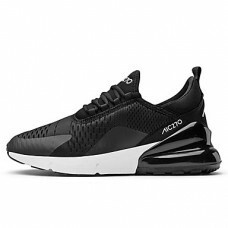 Gender	Men'sCategory	SneakersOccasion	Casual, AthleticUpper Materials	SyntheticsEmbellishment	RivetS.. 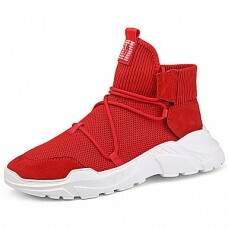 Gender	Men'sCategory	SneakersOccasion	Outdoor, DailyUpper Materials	CanvasOutsole Materials	TPU (The.. 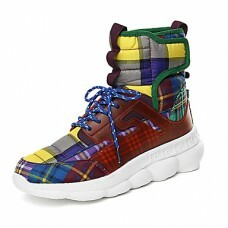 Gender	Men'sCategory	SneakersStyle	Preppy, SportyOccasion	DailyToe Shape	Round ToeUpper Materials	Ti.. 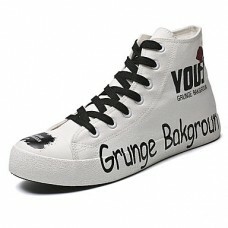 Gender	Men'sCategory	SneakersStyle	Casual, SportyOccasion	Outdoor, DailyUpper Materials	SyntheticsSe.. 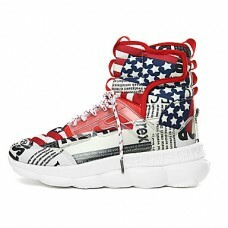 Gender	Men'sCategory	SneakersStyle	Casual, SportyOccasion	Outdoor, DailyUpper Materials	CowhideSeaso.. 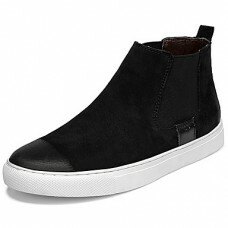 Gender	Men'sCategory	SneakersStyle	CasualOccasion	Outdoor, DailyToe Shape	Round ToeUpper Materials	C.. Gender	Men'sCategory	SneakersStyle	Preppy, CasualOccasion	Outdoor, DailyToe Shape	Pointed ToeUpper M.. 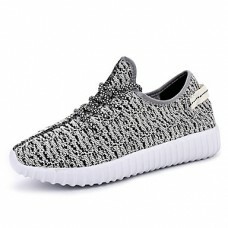 Gender	Men'sCategory	SneakersStyle	CasualOccasion	Outdoor, DailyToe Shape	Round ToeUpper Materials	L.. 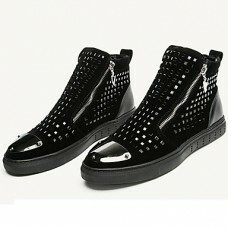 Gender	Men'sCategory	SneakersStyle	SportyOccasion	DailyToe Shape	Round ToeUpper Materials	MeshOutsol.. 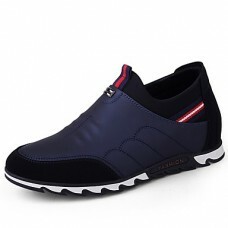 Gender	Men'sOccasion	Casual, Athletic, OutdoorActivity	Running ShoesUpper Materials	MeshOutsole Mate..